Strange guys, these Belgians. That’s the approach of the madly popular article on a website for and by foreigners that live and work in our country. 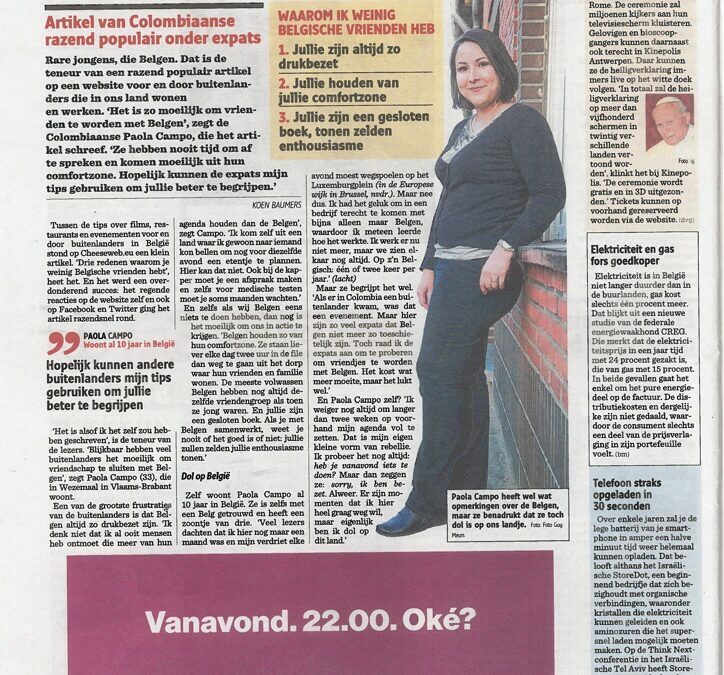 “It’s so difficult to become friends with Belgians” says the Colombian Paola Campo, who wrote the article. “They never have time to meet and don’t easily come out of their comfort zone. Hopefully expats can use my tips to understand you better”. Between the tips about movies, restaurants and events for and by foreigners in Belgium there was a small article on cheesweb.eu. It’s called “Three reasons why you have few Belgian friends”. And it became an overwhelming success: It rained reactions on the website itself and the article also quickly conquered Facebook and Twitter. Paola Campo – Already lives in Belgium for 10 years “Hopefully other foreigners can use my tips to understand you better”. “It’s as if I could have written it myself” is the tenor of the readers. “Apparently many readers find it hard to make friends with Belgians” says Paola Campo (33), who lives in Wezemaal in Flemish-Brabant. Paola Campo has some comments about the Belgians, but she emphasizes that she still loves our country. 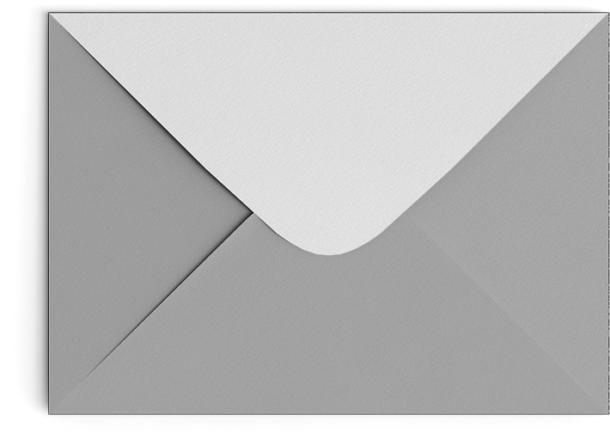 Sign up for ocassional updates about services, training programs, and freebies! No spam, promise! Hooray! You are now successfully subscribed! Spread the word! Share this post with your friends; after all, sharing is caring!